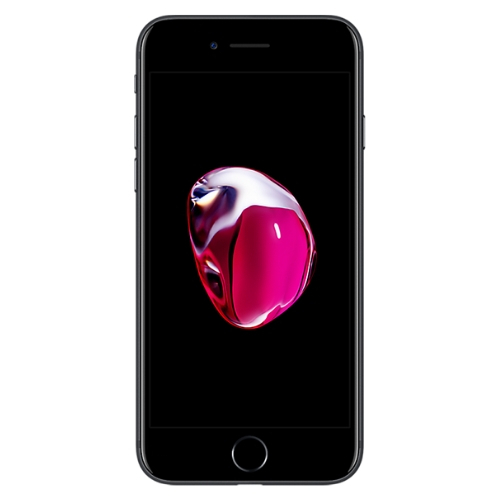 At I Need A Mobile, we are dedicated to providing our customers with a high-quality iPhone 6S Plus repair service and a fast turnaround, so you are not left long without your device. 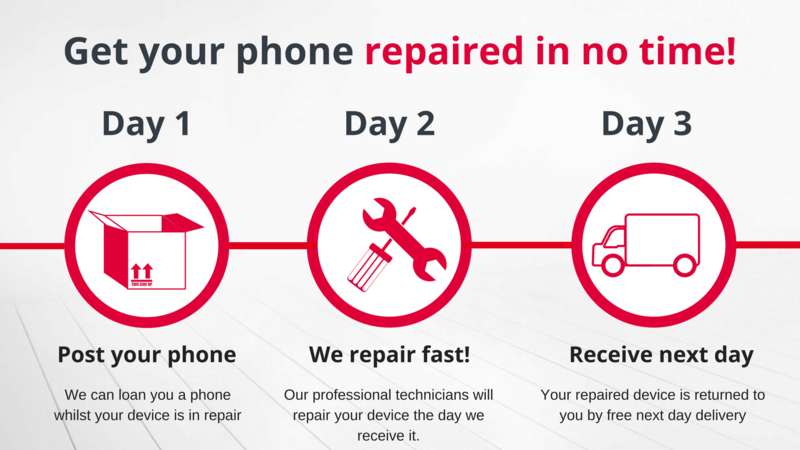 We intend to diagnose, repair and return your device within 2-4 hours if you visit our store or within one working day if you send your device to us by post. 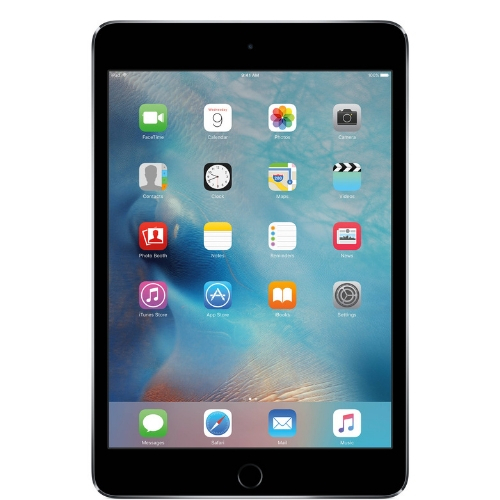 At I Need A Mobile, we are dedicated to providing our customers with a high-quality iPad Air 1 repair service and a fast turnaround, so you are not left long without your device. 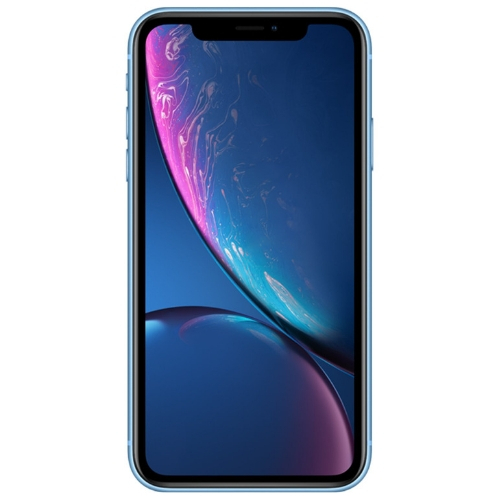 At I Need A Mobile, we are dedicated to providing our customers with a high-quality iPhone XR repair service and a fast turnaround, so you are not left long without your device. 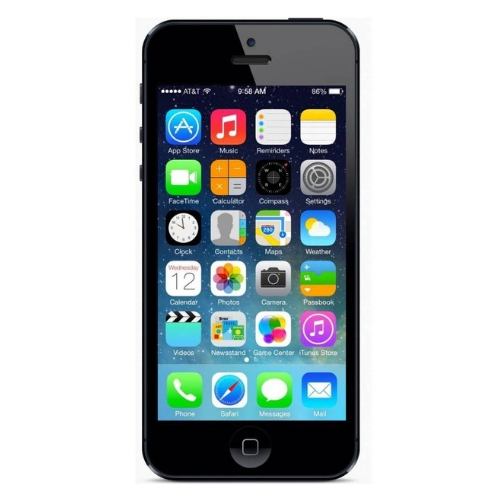 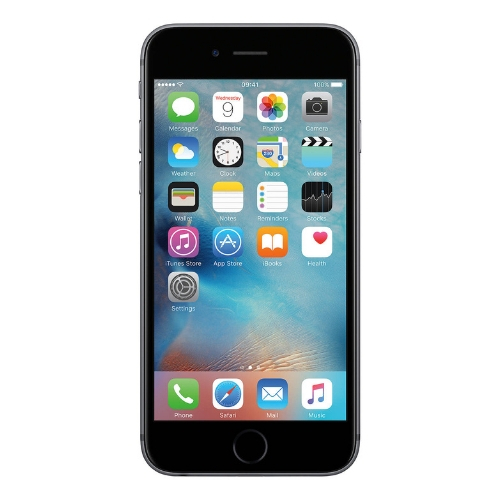 At I Need A Mobile, we are dedicated to providing our customers with a high-quality iPhone 5 repair service and a fast turnaround, so you are not left long without your device. 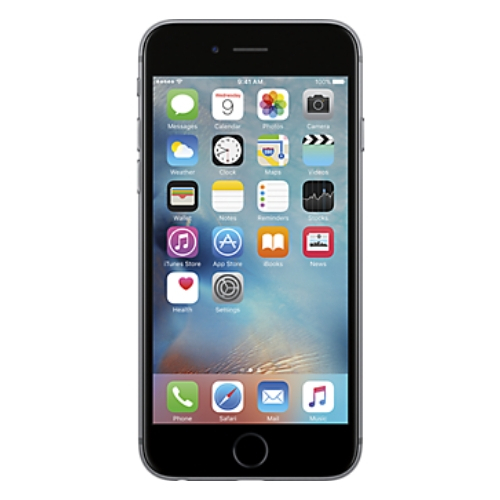 At I Need A Mobile, we are dedicated to providing our customers with a high-quality iPhone 6S repair service and a fast turnaround, so you are not left long without your device.